For questions regarding shipping or delivery, please call (502) 426-5059. We can ship to virtually to any address in the United States using United Parcel Service. Please allow 1-5 days for delivery depending on location. To insure the highest quality possible, and as a courtesy to you, we will adjust the shipping date of your gift to avoid shipping over a weekend. We provide fast local delivery for all our gift items. 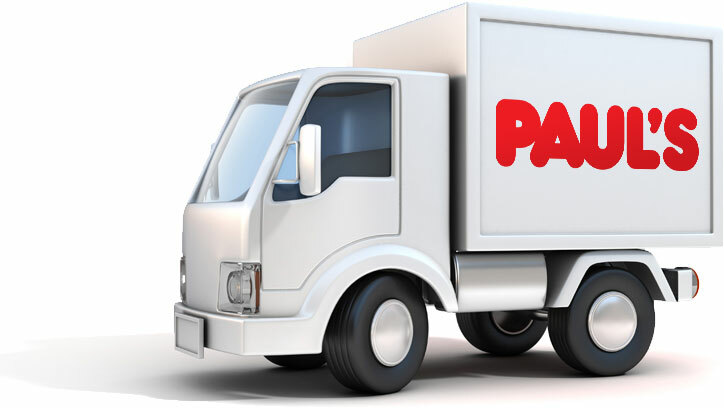 For those items outside of our local delivery area, we use United Parcel Service. Sally's Summer Salad or a Fresh Cut Fruit Cup are now side options with all sandwiches.